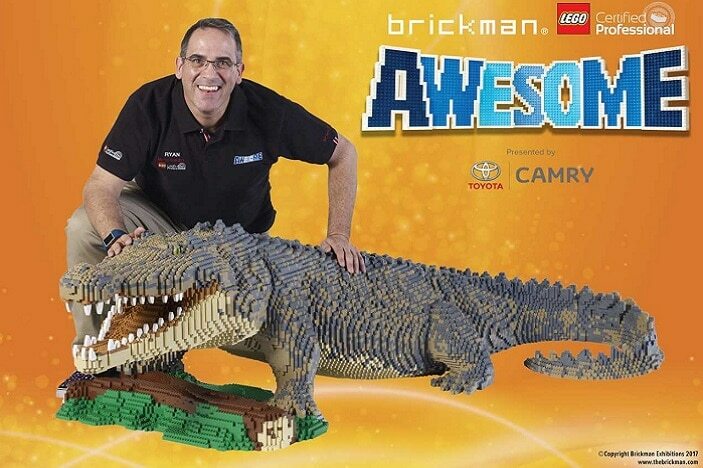 The Brickman is back in Brisbane with his newest exhibition, Brickman Awesome. Brickman Awesome features 39 models never seen before in Brisbane, made from more than two million LEGO® bricks and taking over 5,000 hours to build. Expect to see a full-scale LEGO® replica of the new, eighth generation Toyota Camry, a life-sized LEGO® Harley Davidson, the largest ever LEGO® Caterpillar 797 dump truck and the tallest LEGO® model in the Southern Hemisphere – a NASA SLS rocket with in-built lighting and sound system, giving the effect that the rocket is blasting off into space. 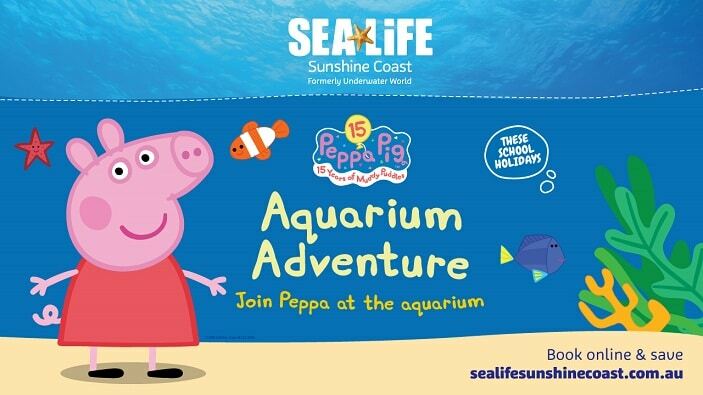 There are also a number of animals in the exhibition including a LEGO® kangaroo, koala, giant orca whale and even a full-sized LEGO® Australian saltwater crocodile, weighing over 60kgs! In addition to seeing the models, Brickman Awesome also has a hands-on component where LEGO® fanatics can show off their own building skills. Visitors can help the Brickman team expand its colony of LEGO® Emperor penguins and also build their very own time machines which can become part of the exhibition as they are put on display next to the LEGO® models of Doctor Who’s TARDIS and the DeLorean from Back to the Future! And the fun doesn’t stop there, Brisbane Kids can help the team smash yet another LEGO® record by contributing to Australia’s longest LEGO® model – a giant snake. The Brickman team has already built the head and the tail but it needs all Brisbane Kids young and old who visit the exhibition to help build the belly. 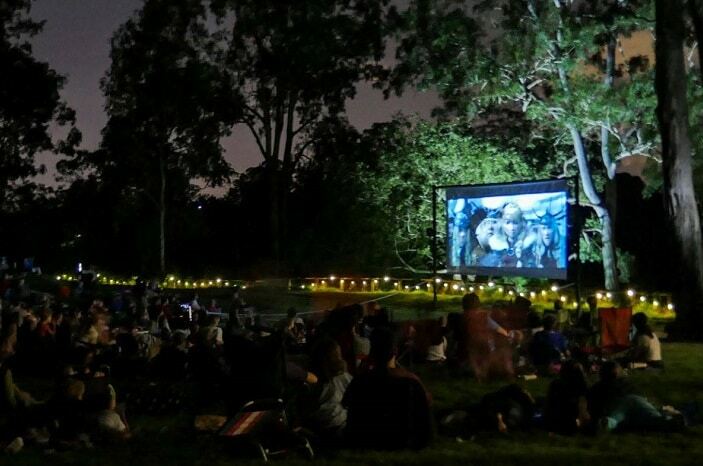 Cost: Adults from $29.90, Children $19.90, family from $75 & kids under 3 years are FREE. It is recommended to pre-purchase tickets. Who: LEGO® fans of all ages!